With a case and dial configuration unlike any other OMEGA; the original 1969 Seamaster Bullhead that inspired this wristwatch is among the rarest, most collectable and most recognizable chronographs ever produced. Like their classic ancestor, the new Bullheads have a design that makes them instantly identifiable. But some upgrades distinguish them from the original. While the new models, with their characteristic symmetrical case and bezel, have all of the charm of the original, there are some modifications that give the new Bullheads their own personalities. The pushers are still mounted at the top, of course, but the round pushers on the original watch have been replaced with flat ones. Perhaps the most significant change has been in the movement. The new Bullheads are powered by an automatic Co-Axial calibre 3113, which replaces the manually-wound calibre 930 found in the vintage model. The movement is equipped with a column-wheel chronograph mechanism. The new Bullhead’s dial designs capture the strength of the original, with its distinctive inner bezel and the sub-dials at 12 and 6 o’clock. 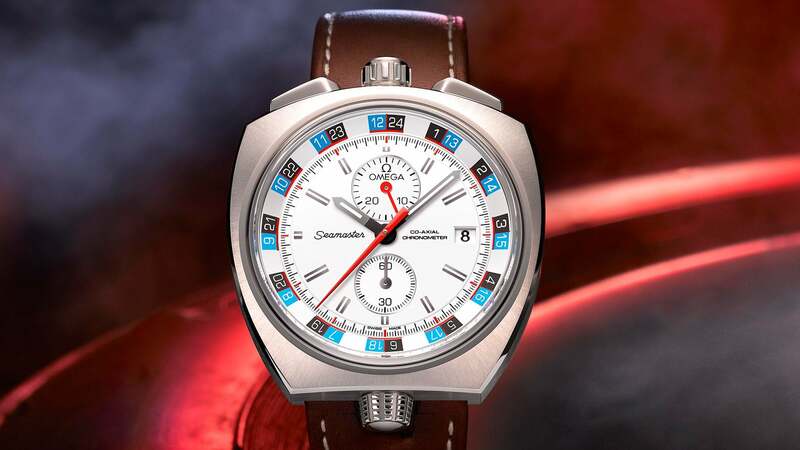 Video description: To meet a long-standing request from Seamaster Bullhead enthusiasts, OMEGA has reissued a limited-edition version of the iconic chronograph. 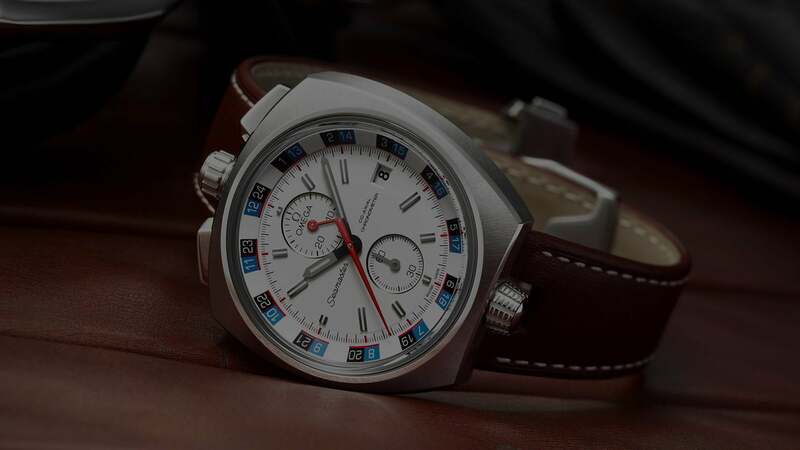 While the new model, with its characteristic symmetrical case and bezel, has all of the charm of the original, there are some modifications that give the new Bullhead its own personality. A 24-hour scale marks the white bi-directional rotating inner bezel which matches the white dial. This model is presented on a brown leather strap. This OMEGA Seamaster Bullhead has a black “Sport Chic” dial with a reversed “Clous de Paris” pattern. Its black bi-directional rotating inner bezel has a 12-hour scale. 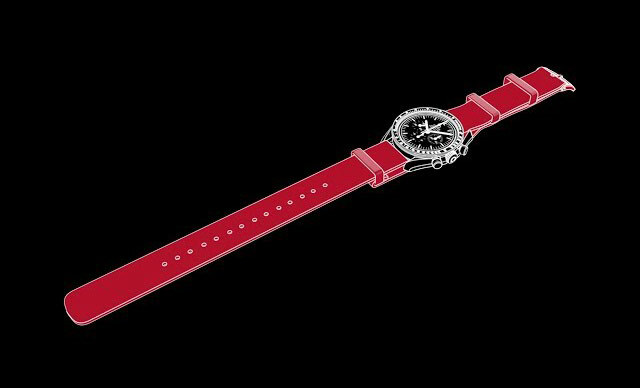 This model is presented on a black leather strap with red stitching. 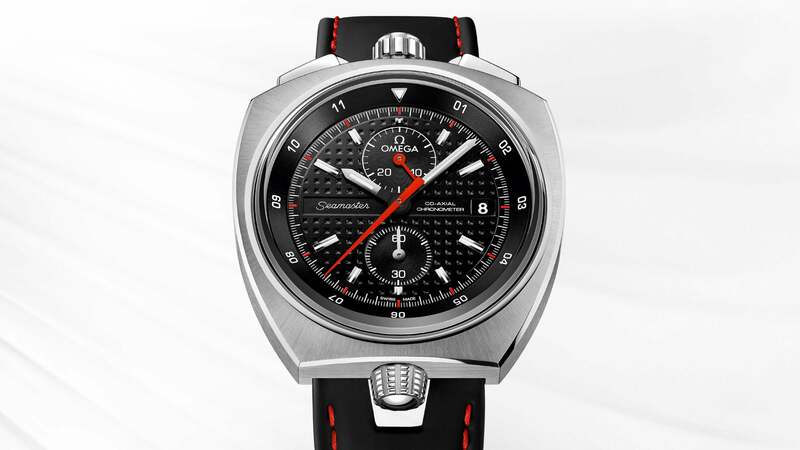 "The new Bullhead’s dial designs capture the strength of the original..."
Complete with a silver-coloured “Rallye” dial, this OMEGA Seamaster Bullhead is offered on a black perforated leather strap with red stitching. 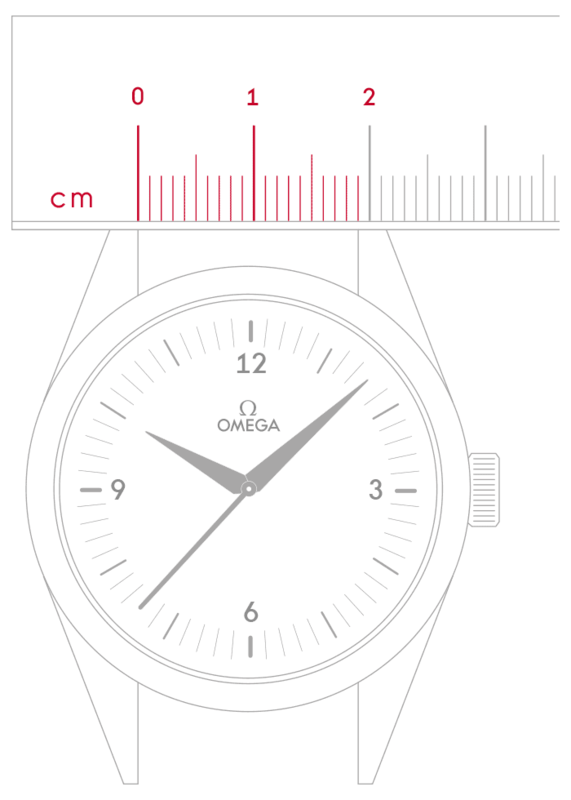 It has a black 60-minute scale on its black bi-directional rotating inner bezel. 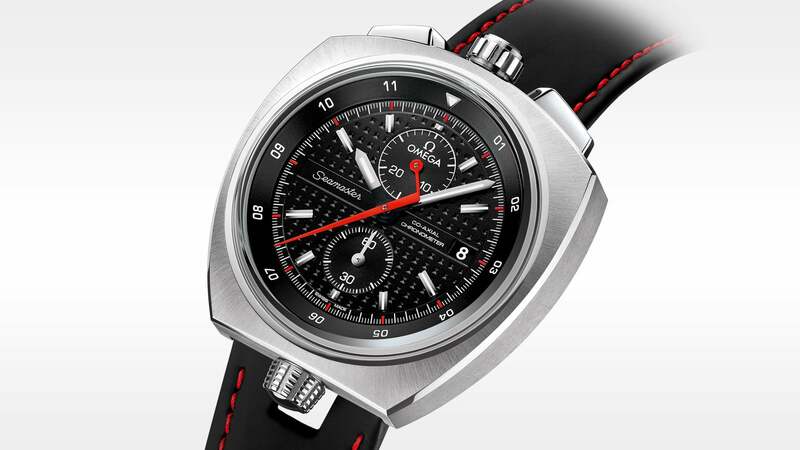 "To meet a long-standing request from Bullhead enthusiasts, OMEGA reissued three versions of the iconic chronograph..."
As with the original Bullhead, the date window is at 3 o’clock. The dial is visible through a sapphire crystal with anti-reflective treatment on both sides. The screw-in caseback is stamped with the familiar polished Seamaster Seahorse. 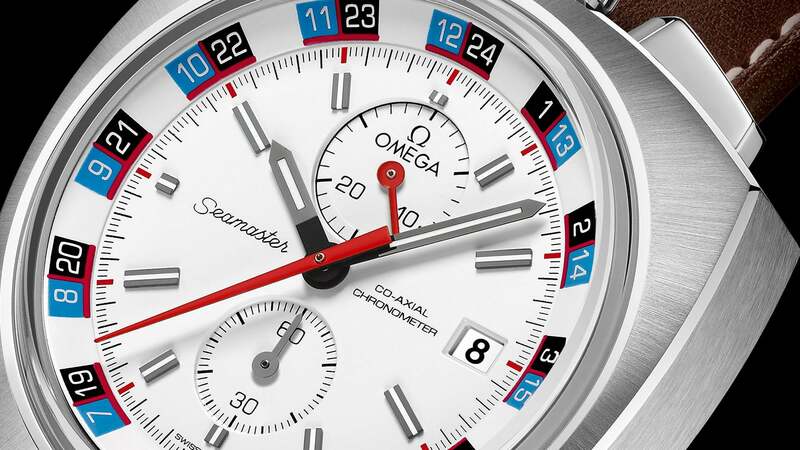 The Seamaster Bullhead is water resistant to 15 bar (150 metres / 500 feet).